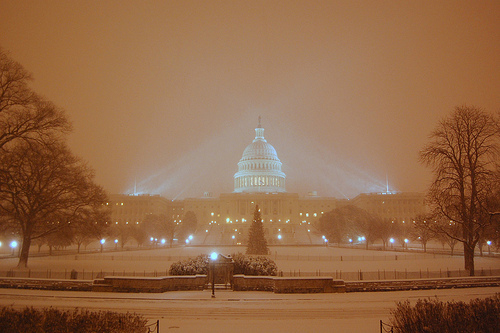 While all of Washington hoped in vain that the coming snowstorms wouldn’t cause too much disruption, Congress kept itself busy indoors by examining the President’s budget proposal. Health and Human Services Secretary Kathleen Sebelius touted the proposal’s lack of Medicare physician pay cuts, and Medicare actuaries predicted that health spending would once again outpace the nation’s economic growth. It’s all in this week’s Policy & Practice podcast. Give a listen and send us your comments. From hearings and press conferences in Washington, D.C. The Senate continues its work on health reform with a new face in the crowd: Sen. Paul Kirk (D-Mass. ), who was sworn in on Friday as interim replacement for the late Sen. Ted Kennedy until a special election can be held in January. Meanwhile, the Senate Finance Committee continues to push through the 564 amendments to its health reform bill, the inter- and intra-party fights continue, and state insurance commissioners discuss their health reform goals. It’s all in the Policy & Practice podcast. Lend us your ear and send in your thoughts. After a long summer of waiting, journalists, policy wonks, and the public can finally start poring over the details of the Senate Finance Committee’s version of health reform legislation. 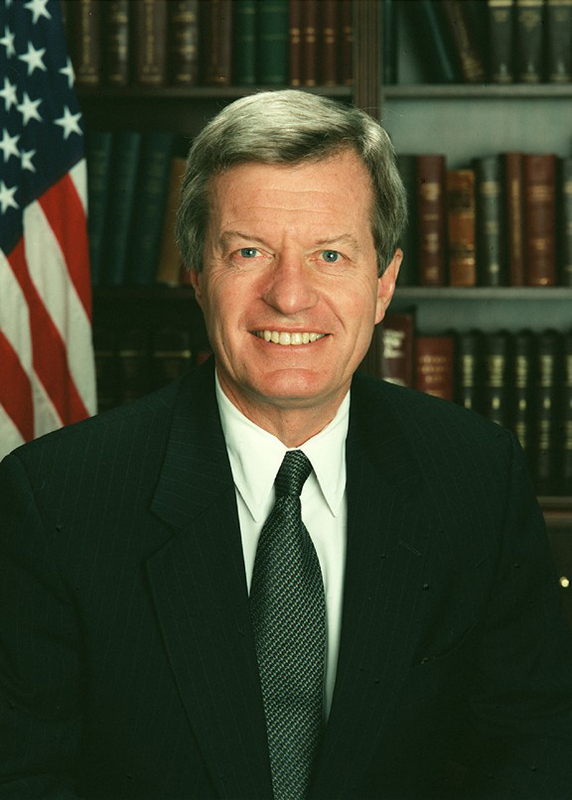 But the work is really just beginning for the committee’s chairman, Sen. Max Baucus (D.-Mont. ), who this week will have to manage debate on more than 500 amendments to his bill while also attempting to win GOP support and keeping his own caucus together. 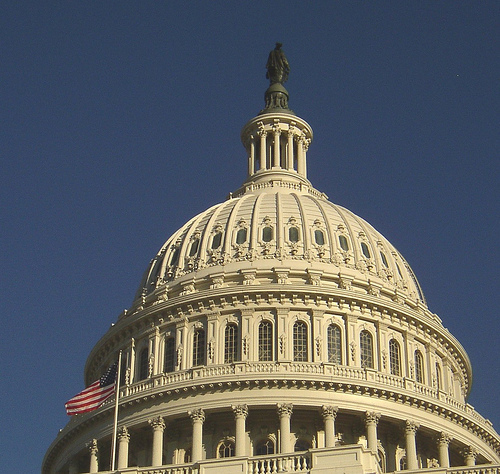 Find out what’s in this draft bill, what business leaders think of reform efforts, and why physicians are still pushing for medical liability reform in this week’s installment of the Policy & Practice Podcast. Take a listen and share your thoughts. from meetings, press conferences, and briefings in Washington, D.C. The details are beginning to emerge on health care reform–and to keep you up to speed, we present the Policy & Practice Podcast. EGMN’s health policy reporters and editors–Joyce Frieden, Alicia Ault, Mary Ellen Schneider, Denise Napoli, Keith Haglund, and yours truly–scour the daybooks and cover the key events in the Capitol, then synthesize the news into a quick and timely audiobite for our U.S. physician audience. Our podcast is hosted by Todd Zwillich, longtime Washington reporter and EGMN alumnus. Check in with us each Monday for a quick, 2-minute synposis of key events on the road to health reform. Like what you hear? Drop us a line. And finally, his patience with a room full of reporters running thin, he ended by echoing Sen. Max Baucus (D-Mont.) and said that a comprehensive health reform bill should be hitting the floor in June. For a cautious conference, some pretty juicy soundbites, no? Sen. Baucus was short on details but long on optimism that a comprehensive health reform bill would come up for a vote this June…or maybe July, anyway. At today’s ‘Health Care Reform Newsmakers’ breakfast , he said he is in constant contact with the key players in this endeavor, including HHS Secretary-designate Gov. Kathleen Sebelius (D-Kan.), Sen. Chuck Grassley (R-Iowa), and Sen. Ted Kennedy (D-Mass. ), with whom Sen. Baucus reported, quite soberly, he is having lunch this week. I want to be optimistic about health reform, too. But when the most specific piece of News that a health care Newsmaker can report at the Newsmaker’s Breakfast is that he is having lunch with one of his colleagues, there is truly a long way to go. Note to Sens. Baucus and Kennedy: Darlington House restaurant has a nice quiche. From the AcademyHealth/Health Affairs National Health Policy Conference, Washington, D.C.
Senate Finance Committee Chairman Max Baucus, a Montana Democrat, is known for being a basically congenial kind of guy. But even he has his limits. The Senator delivered a 20-minute or so speech on what he deemed the rosy prospects for health reform in 2009, remarking that “it is nearly inevitable,” and that there was a growing recognition on both sides of the aisle that economic recovery is not possible without health reform. “I feel an unprecedented sense of urgency,” Sen. Baucus told the decidedly wonkish crowd of about 1,000 health services researchers gathered in the basement of the J.W. Marriott. The mood was upbeat (this was hours before former Sen. Tom Daschle withdrew from consideration for Secretary of Health and Human Services). But there’s a spoiler in every crowd. An audience member demanded to know why a single-payer plan was not being discussed on Capitol Hill. “It’s not going to get to even first base,” said the Senator, who was only just getting started. While applauding the need for universal coverage and the desire for both a private and a public insurance option for Americans, Sen. Baucus said that single-payer may work for other countries, but that America was a different animal.